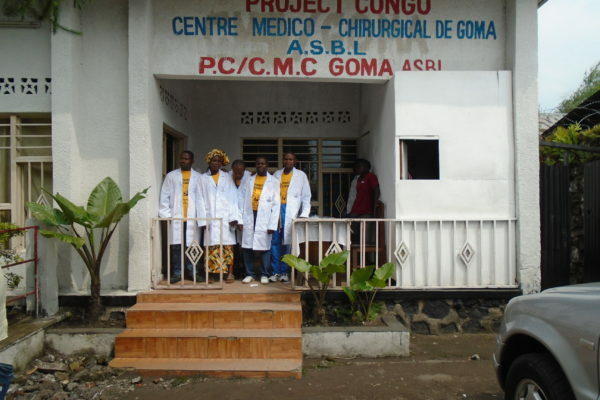 Centre Medico-Chirurgical de Goma (CMC) was opened at the present location in 2014 but has a long history. 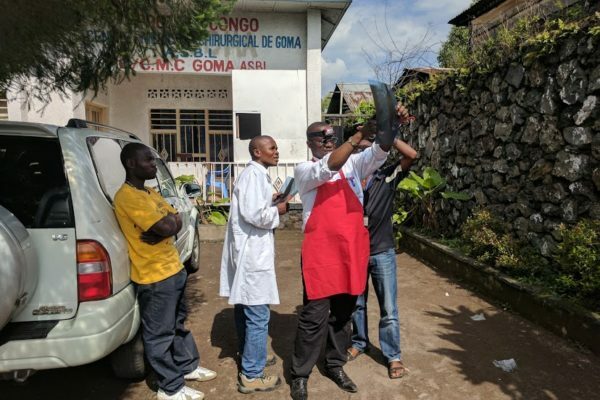 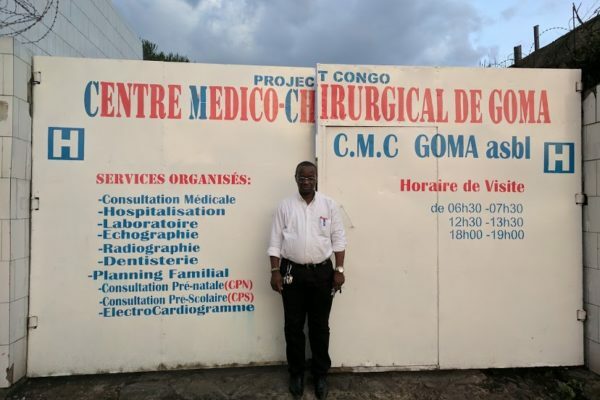 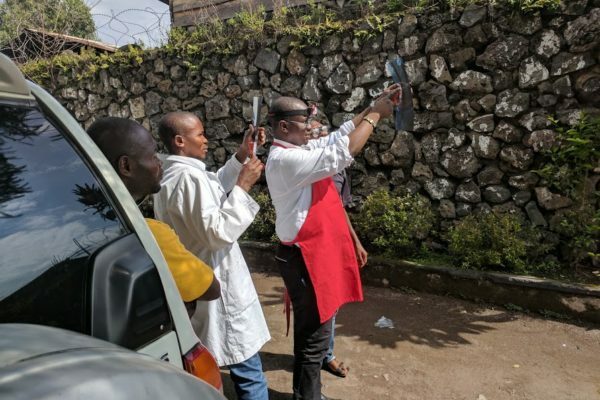 Dr. Alfred Mwenebatende was the staff doctor at the Don Bosco Ngangi Medical Center in 2012 when a decision was made to downsize that facility, Project Congo sponsored Dr. Alfred to open a hospital in Goma serving the local area as well as Don Bosco Ngangi patients. 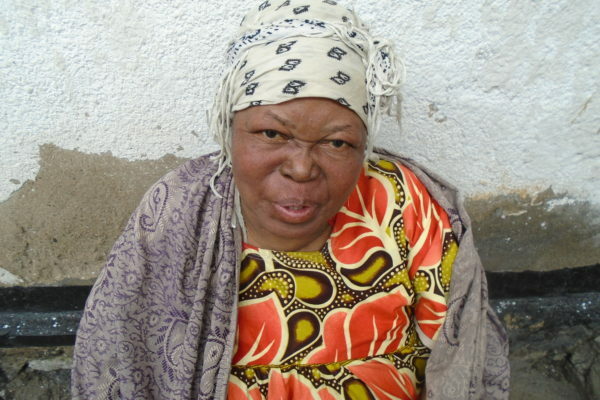 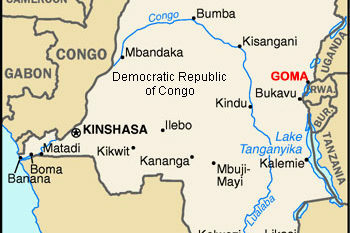 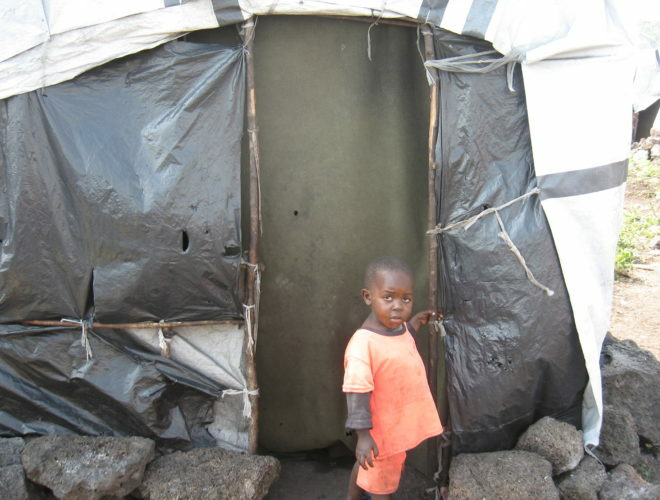 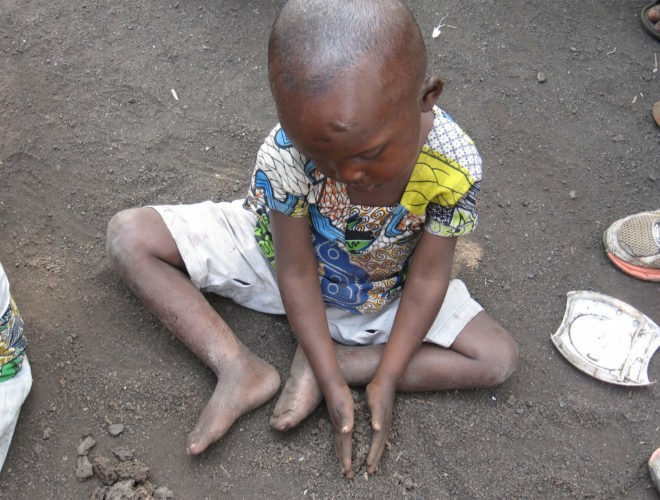 Goma is in the North Kivu region in the eastern part of Democratic Republic of Congo. 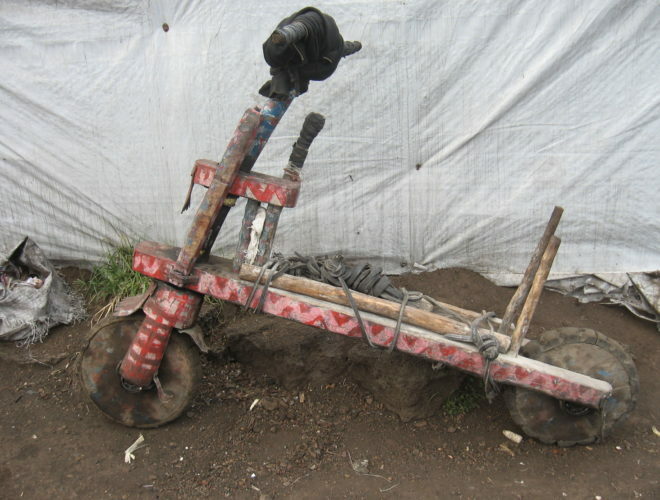 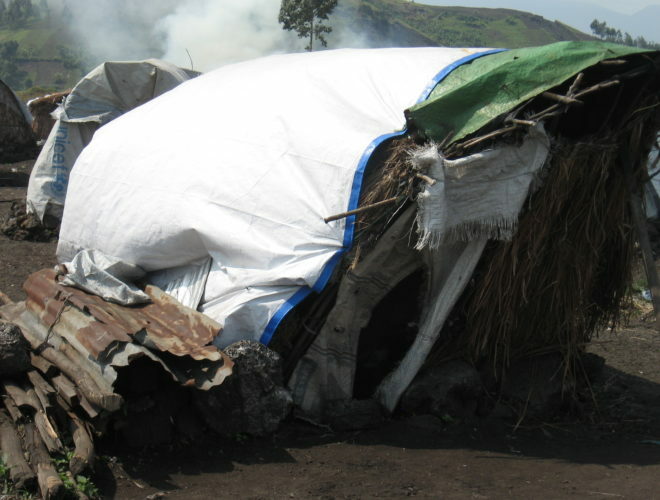 In 2013, rebels invaded Goma and destroyed that hospital and much of the equipment donated to it. 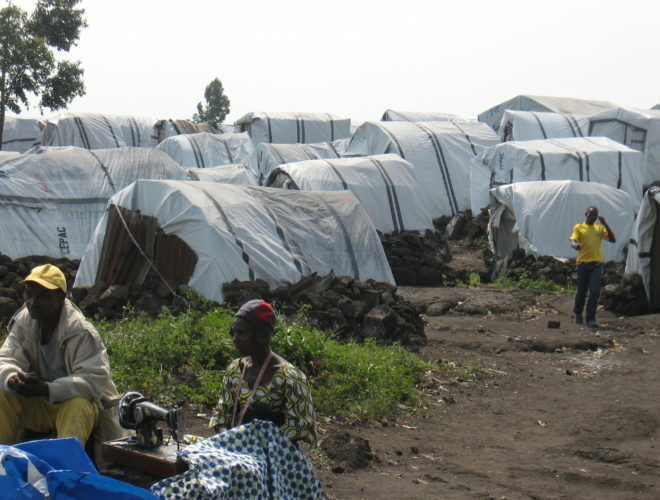 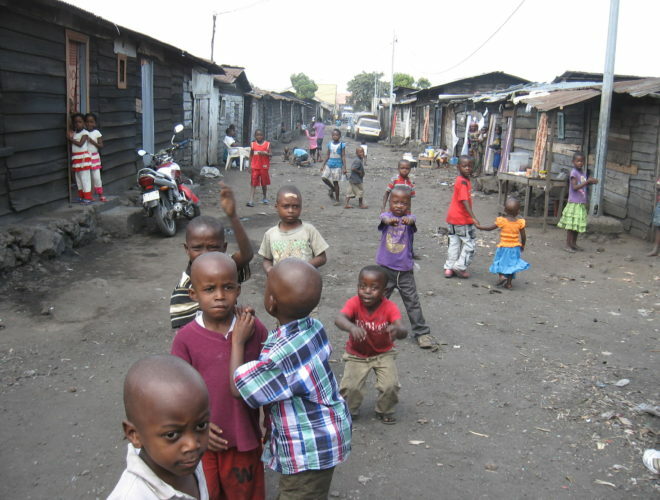 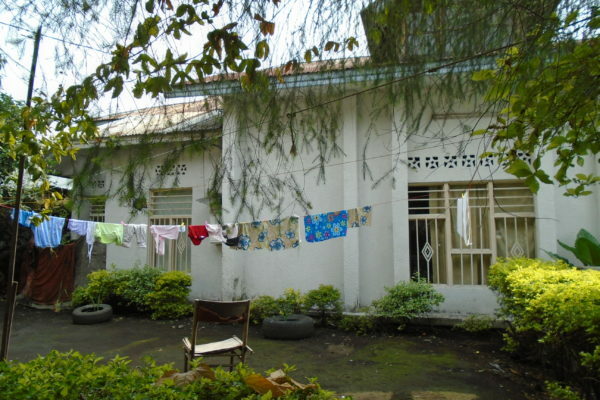 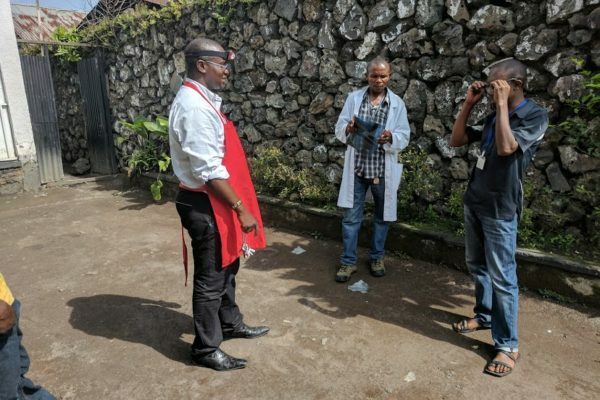 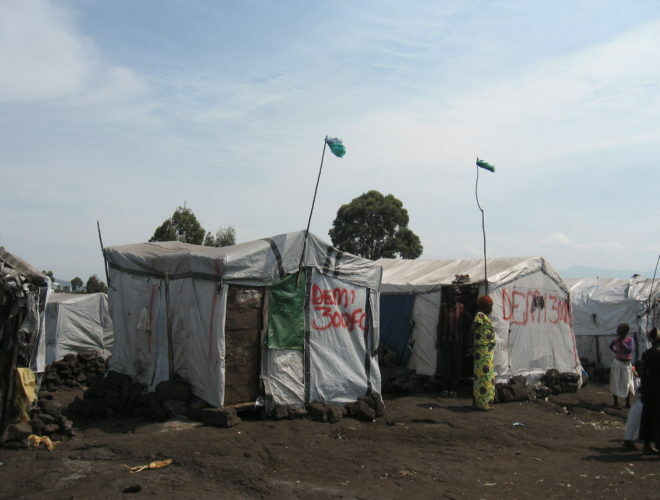 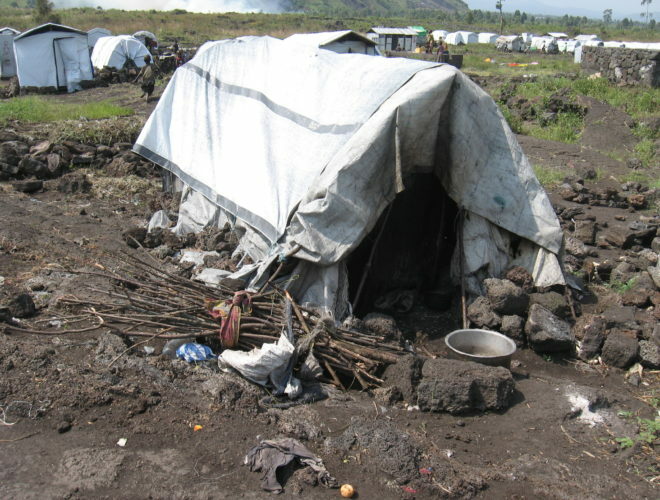 Once the area stabilized, Dr. Alfred re-opened the hospital at its present location which is in a very poor area of Goma. 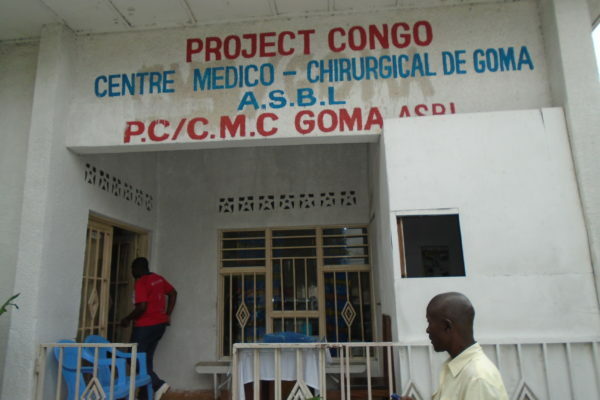 This hospital is rare in that it does not turn away patients unable to pay for care. 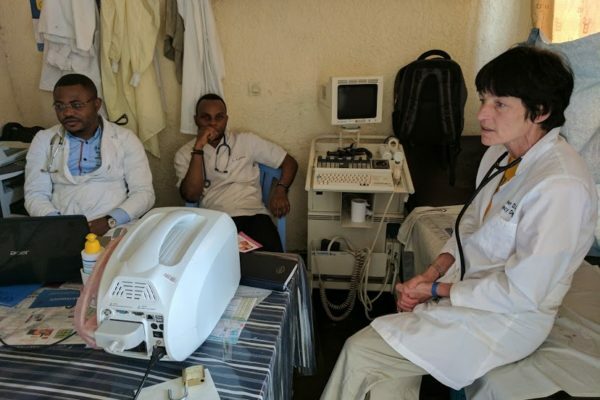 It offers full medical and surgical services, pediatrics, obstetrics and gynecology, as well as vaccination programs and family planning consultations. 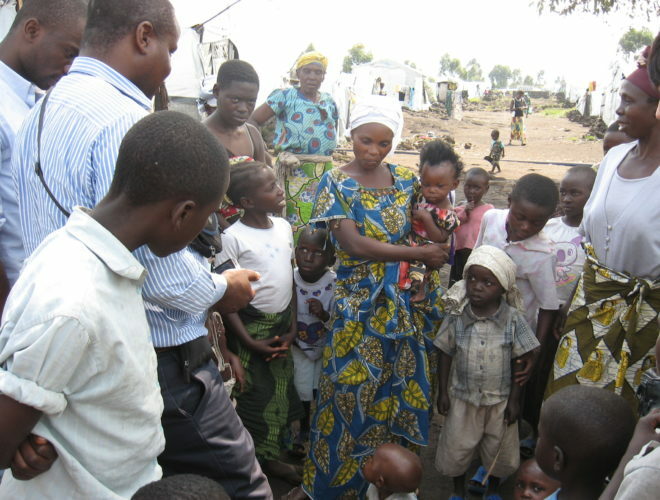 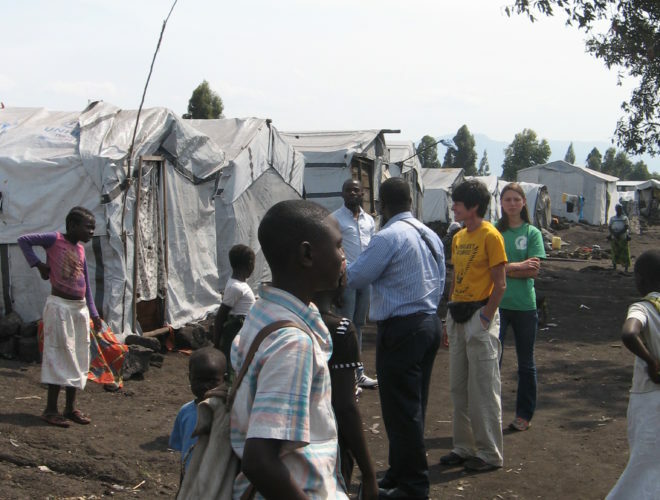 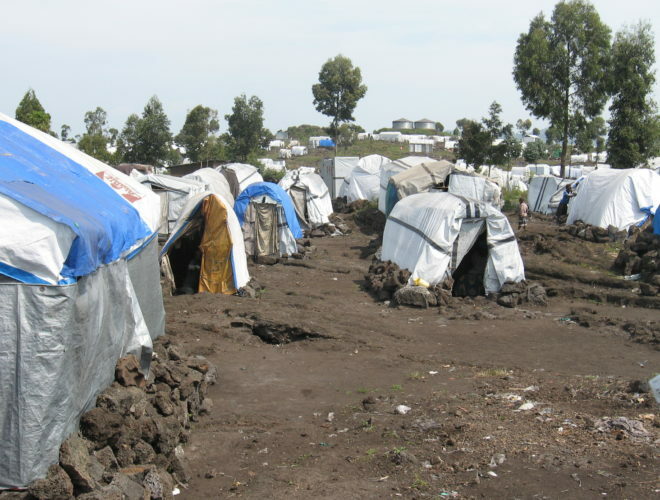 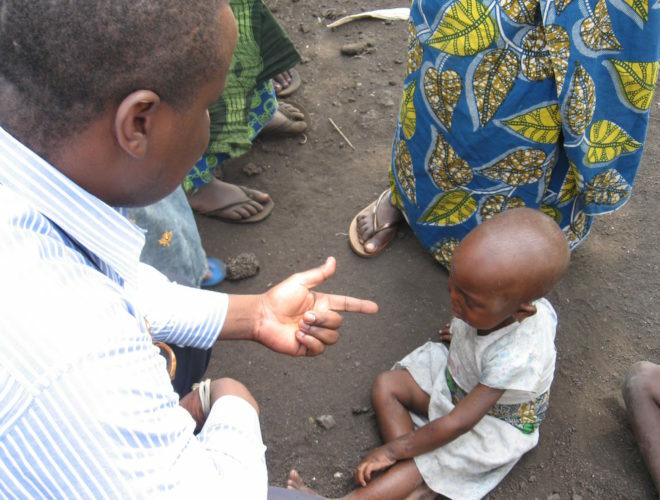 Dr. Alfred and his staff also go out to the refugee camps around Goma and provide outreach medical care to the residents of these camps. 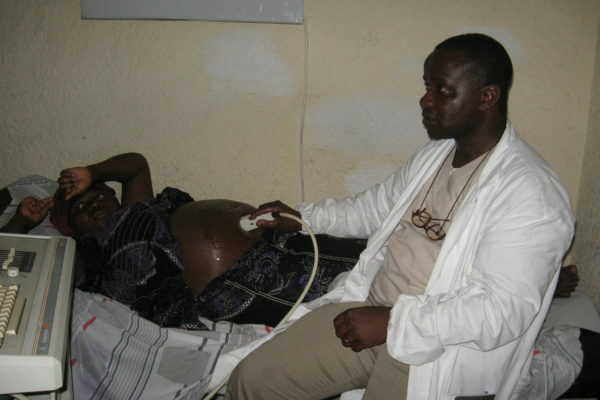 CMC employs 15 people including Dr. Alfred. 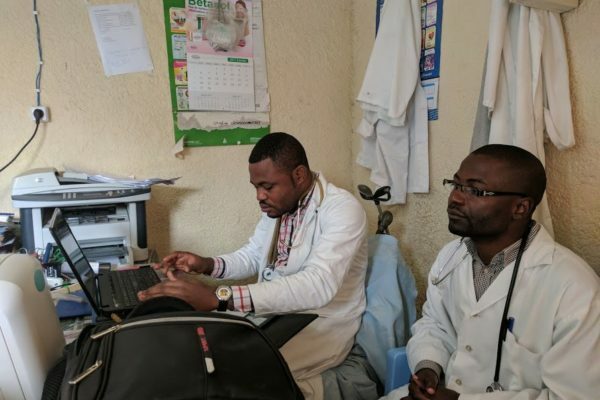 Because a high percent of patients are unable to pay for their medical care, Dr. Alfred was frequently faced with not meeting payroll each month. 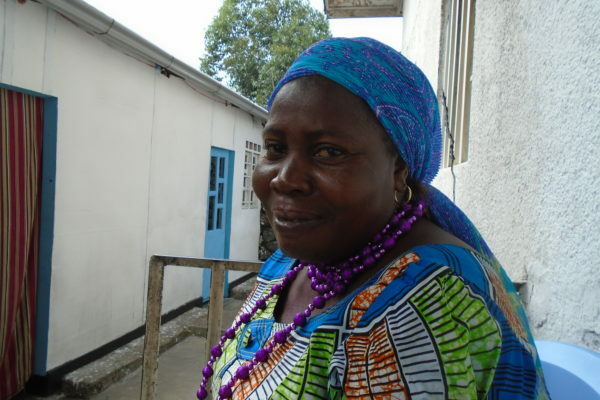 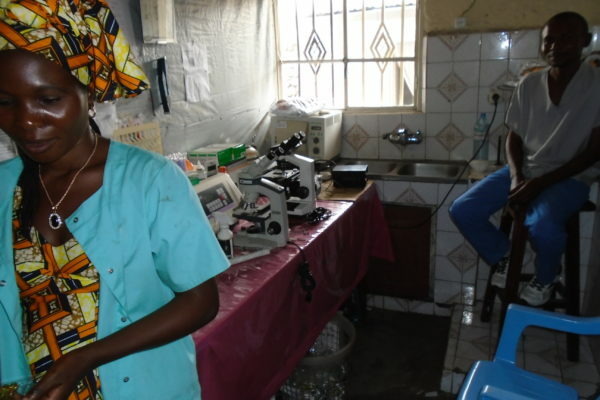 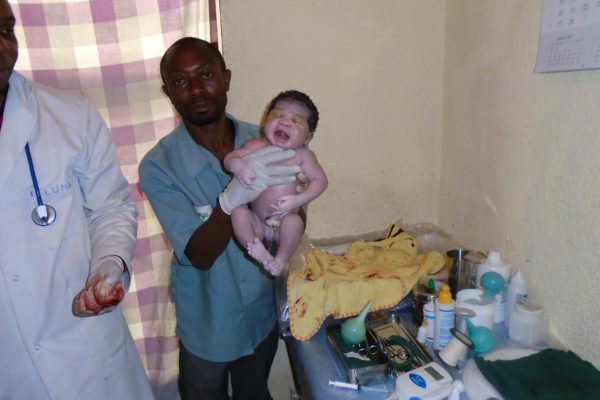 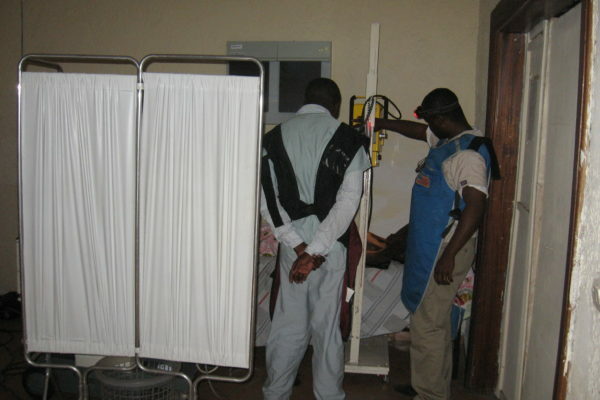 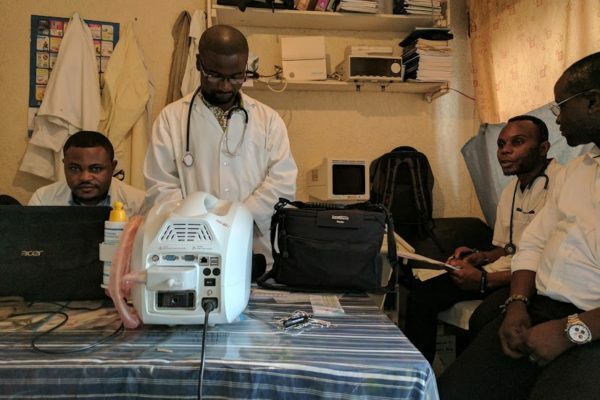 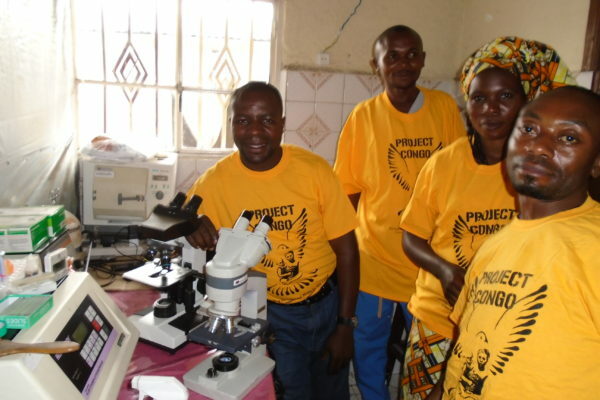 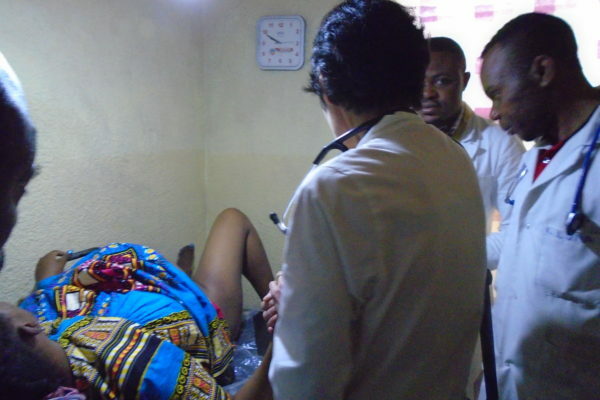 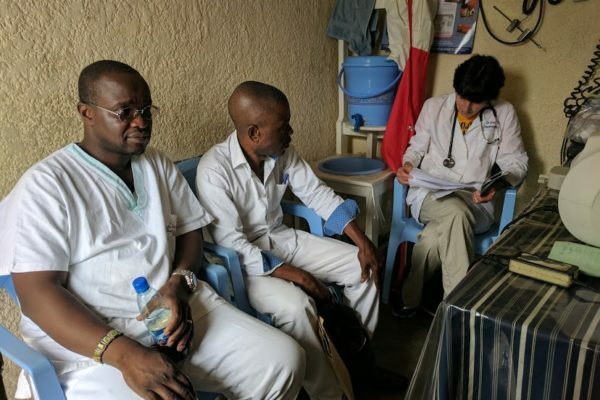 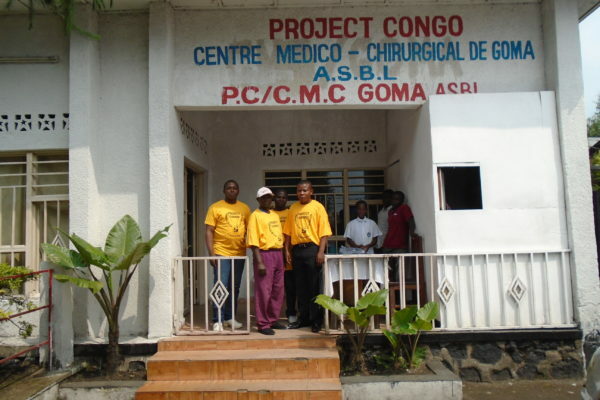 In 2014, the board of Project Congo voted to subsidize salaries at CMC in order to provide economic stability to employees and ensure the clinic serves the indigent. 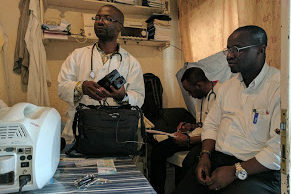 This is intended to be temporary and plans are in place to increase the revenue of the clinic with the goal of self sufficiency. 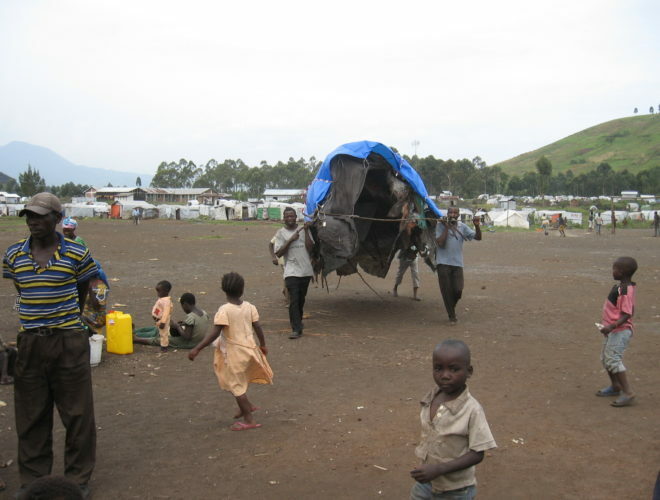 Displaced people near Goma (Wednesday, September 26th, 2012) Read about the many Displaced people near Goma. 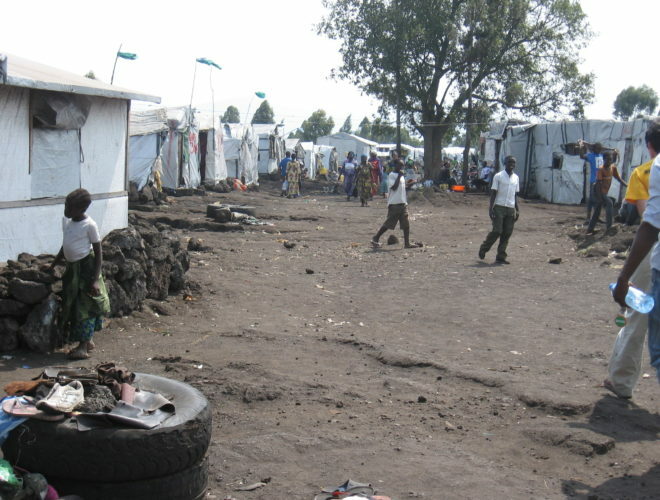 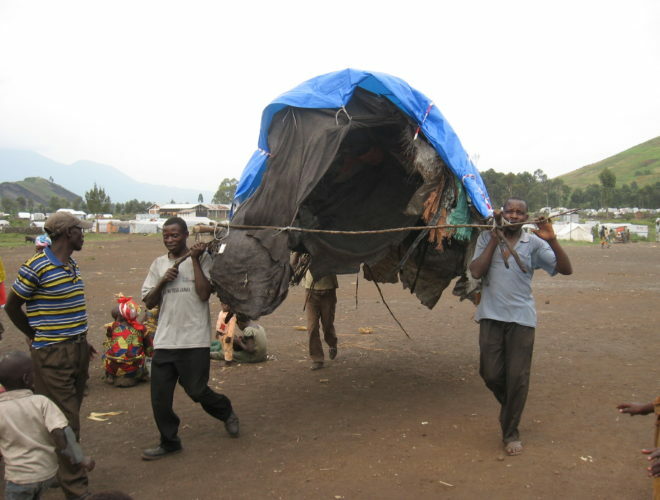 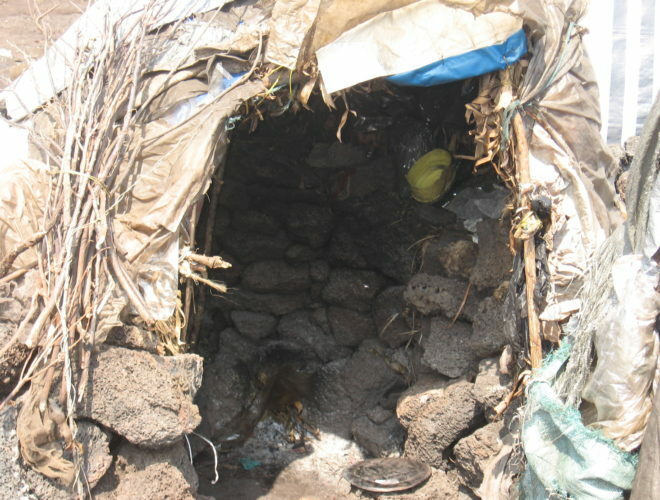 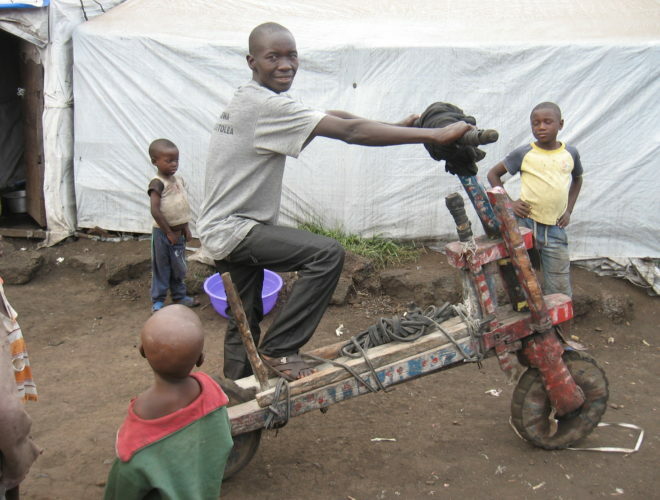 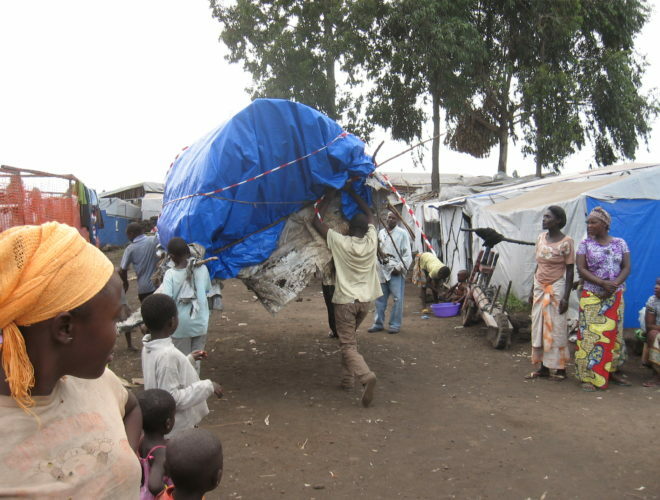 Rebels invaded Goma this year, Project Congo could not travel to Goma.